We believe that the quality of advice any firm can give increases with experience. Vincent has 33 years of experience in the financial sector and consultancy, beginning his career in 1986 as a fixed income fund manager at Citibank in Switzerland. He then moved to Merrill Lynch as an FX and interest rates derivatives structurer. At Bear Stearns, he helped build the credit derivatives business in Europe, before joining CSFB as co-head of securitisation for Asia. Returning to Merrill Lynch as a Managing Director in Europe, he ran the Corporate Derivatives desk and eventually the structured credit and corporate securitisation business. In 2004 he joined RBS as Managing Director responsible for the exotic credit trading and structuring business, which included the credit correlation desk, CDO/CLO, structured products and principal finance. Vincent holds an MBA in Finance from Hartford University. Thu-Uyen is head of Solum Financial’s litigation business. She has authored a number of expert witness reports and appeared as a testifying expert in the High Court of Justice Queen’s Bench Division, Commercial Court. Thu-Uyen has 25 years of experience in trading complex derivatives and consultancy. Prior to Solum Financial, she worked at Merrill Lynch, Bear Stearns and Chase Manhattan Bank. During her eight years at Merrill Lynch, she was in turn responsible for trading the credit correlation book, new product development, co-heading the Structured Credit Structuring Group, and overseeing the structuring and risk management of the ABS correlation book. For three years at Bear Stearns, Thu-Uyen was responsible for exotic interest rate trading. While at Chase Manhattan, she was an exotic interest rate quant trader and also traded vanilla options. Thu-Uyen holds a five-year engineer degree in Applied Mathematics and Computer Science. Martin Ross has 20 years experience working in financial technology. Martin has developed financial technology products for existing and new markets. He has worked on the technology sell side with a wide variety of institutions including retail and private banks, broker dealers, family offices and wealth managers on a broad range of financial products. For the last ten years has worked on the asset buy side as a technology leader for financial institutions including CTO of River and Mercantile Group PLC. Martin holds an MA from Cambridge University. Jon has 21 years of experience in credit derivatives, counterparty credit risk management and quantitative credit analytics. He was formerly Head of Quantitative Analytics at Barclays Capital, prior to which he was Global Head of Quantitative Credit Research at BNP-Paribas. 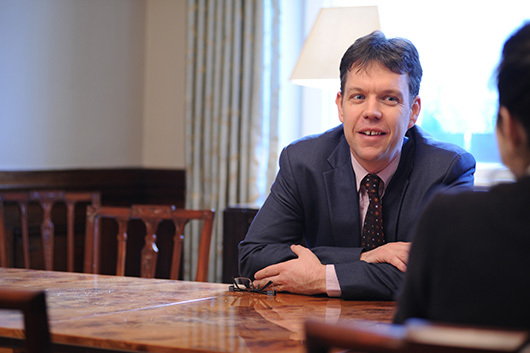 Jon is the author of several books and articles, including “Counterparty Credit Risk, the new challenge for global financial markets”, published in 2009. Jon has authored expert witness reports for the US, Canadian and Australian courts and has been deposed in the US. He holds a PhD from Cambridge University. 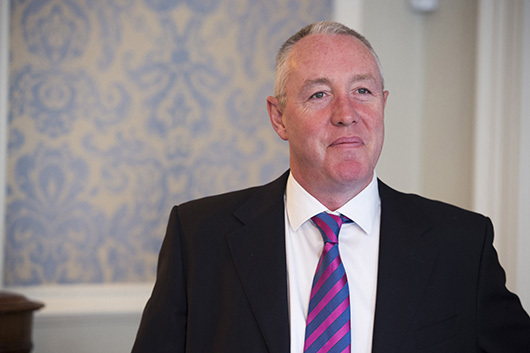 Kevin has 30 years of experience in trading, risk management and consultancy. He has acted as an expert witness and been deposed in the US courts. Prior to joining Solum Financial Kevin worked at Chase Manhattan, Bear Stearns, Nat West and Royal Bank of Scotland. At Royal Bank of Scotland he was Global co-head of Counterparty Exposure Management responsible for the Pricing, Management and Trading of all counterparty risk activities. In addition Kevin was Global Head of STIRT, responsible for all Delta trading products in the short end of the curve. Previously at Bear Stearns and Chase Manhattan he was head of Sterling derivative trading. Kevin holds a BSc. Hons in Applied Science from Kingston University. 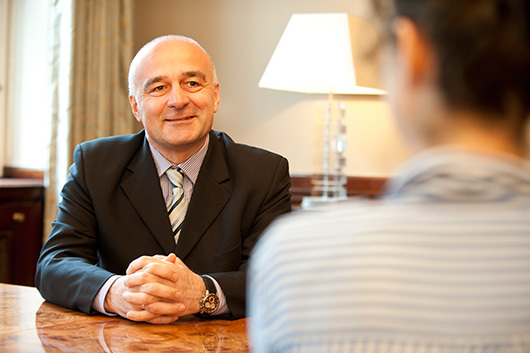 Teimuraz has 29 years of experience in banking, asset management and consultancy. 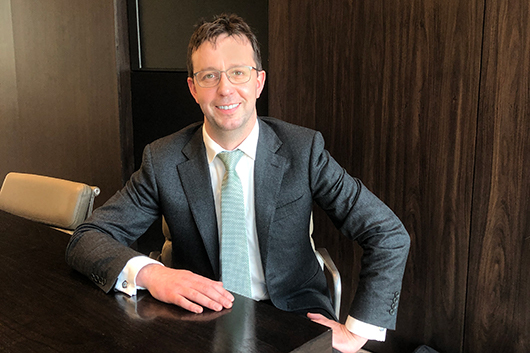 Prior to joining Solum Financial, he worked at F&C Asset Management, Société Générale, Merrill Lynch, Deutsche Bank and Moody’s Investors Service. 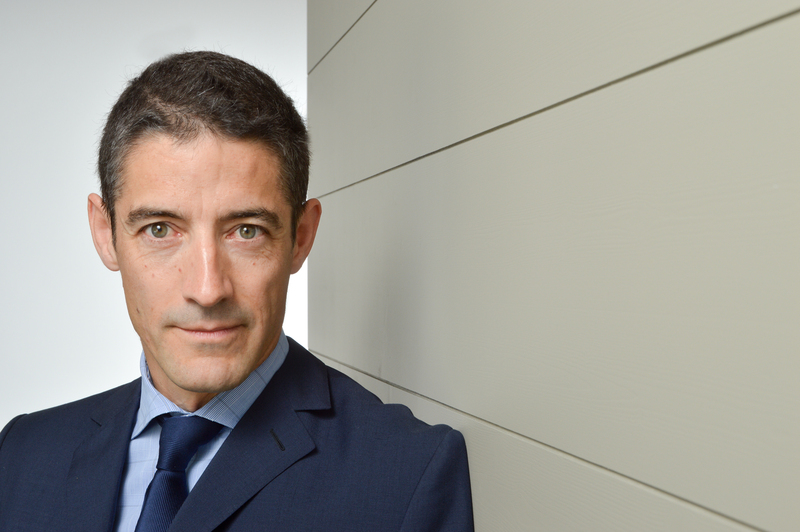 At F&C Asset Management and Société Générale he was head of structured credit business in Europe, specialising in origination, structuring and marketing of various fixed income products as well as managing proprietary asset portfolios. Previously at Deutsche and Merrill he was head of the teams responsible for arbitrage and balance sheet CLOs and regulatory capital management transactions. Teimuraz holds International MBA from Glasgow University and PhD in Mathematics from Moscow Institute of Control Studies. Su has 18 years of experience in structured credit (structuring, marketing, trading) and consultancy. She was formerly a Portfolio Manager responsible for trading structured credit at CQS, a global credit hedge fund. Prior to this Su was an Executive Director at Morgan Stanley and a Director at Merrill Lynch both within the structured credit areas. She began her career as an interest rate swaps trader at Merrill Lynch. Su holds an MA in Mathematics from Cambridge University. 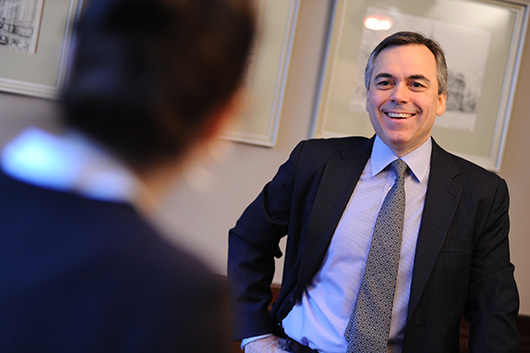 Philip has 32 years of experience in OTC derivatives, trading, quantitative analytics and systems design. Philip was formerly a Managing Director at Nomura in London with responsibility for both front office quantitative analytics (rates, credit, commodities and FX) and Nomura’s in-house global front-to-back derivative system. Prior to this Philip worked at UBS and NatWest as a derivatives trader and systems designer. 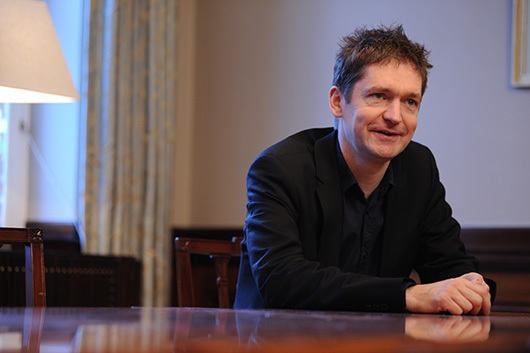 Philip holds an MA in Mathematics from Oxford University. Cristina has 10 years of experience in Counterparty Exposure Management (trading and quantitative analytics) and Structured Credit. 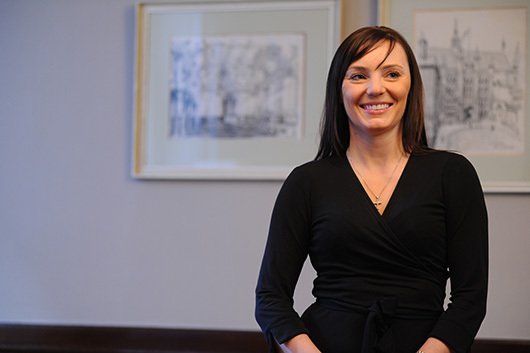 Prior to joining Solum, she worked at Bank of America Merrill Lynch, UBS and BBVA. At BAML and UBS Cristina was an XVA trader, having also worked in the XVA Quantitative Analytics team at UBS. 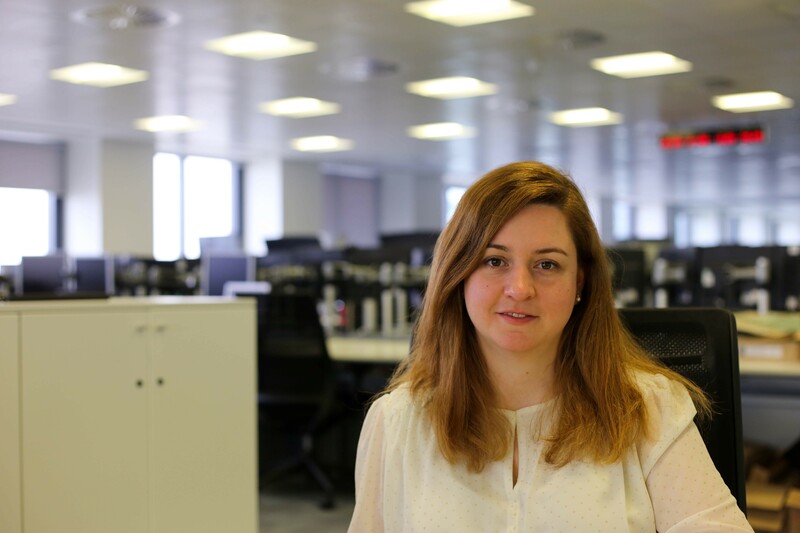 Cristina has expertise pricing, managing and hedging the various valuation adjustments arising from counterparty credit risk, funding, capital, collateral management and initial margin. She began her career as a structured credit trader at BBVA. Cristina holds an MSc. in Financial Mathematics from the London School of Economics. Andrew has 24 years of experience in quantitative analysis. He was formerly Global Head of Quantitative Analysis at Merrill Lynch covering Equity and Fixed Income. Prior to this Andrew worked at Rabobank and UBS. Andrew has authored and co-authored several books and publications, most recently “The Oxford Handbook of Credit Derivatives”, published in 2011. He holds an MA in Mathematics from Cambridge University.